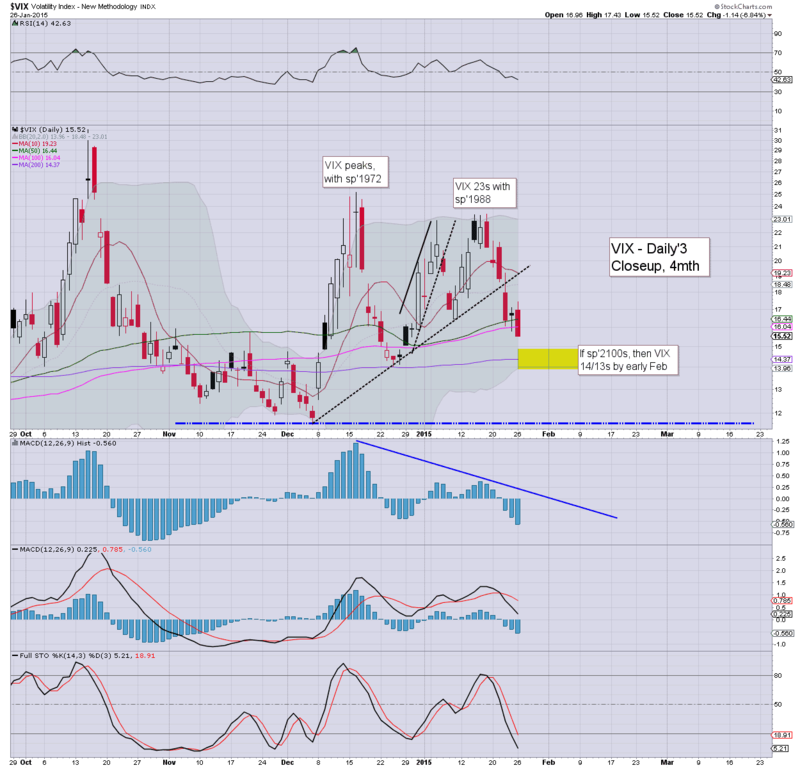 Whilst equities saw minor chop across the day, the VIX was in melt mode, settling lower by -6.8% @ 15.52. Near term outlook is for the sp'2090/2110 zone, which will likely equate to VIX 14/13s, if not even a little lower (briefly). *the fifth daily decline of the last six trading days. VIX looks to set to see another wave lower after the FOMC announcement this Wed' afternoon. 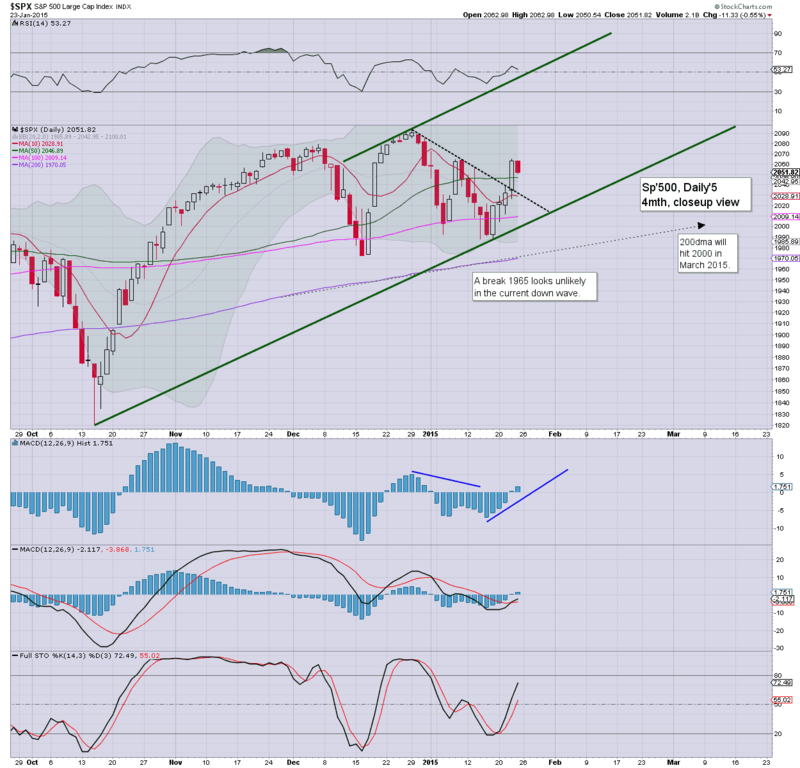 US equities saw a day of minor chop, sp +5pts @ 2057 (intra low 2040). The two leaders - Trans/R2K, settled higher by 0.6% and 1.0% respectively. 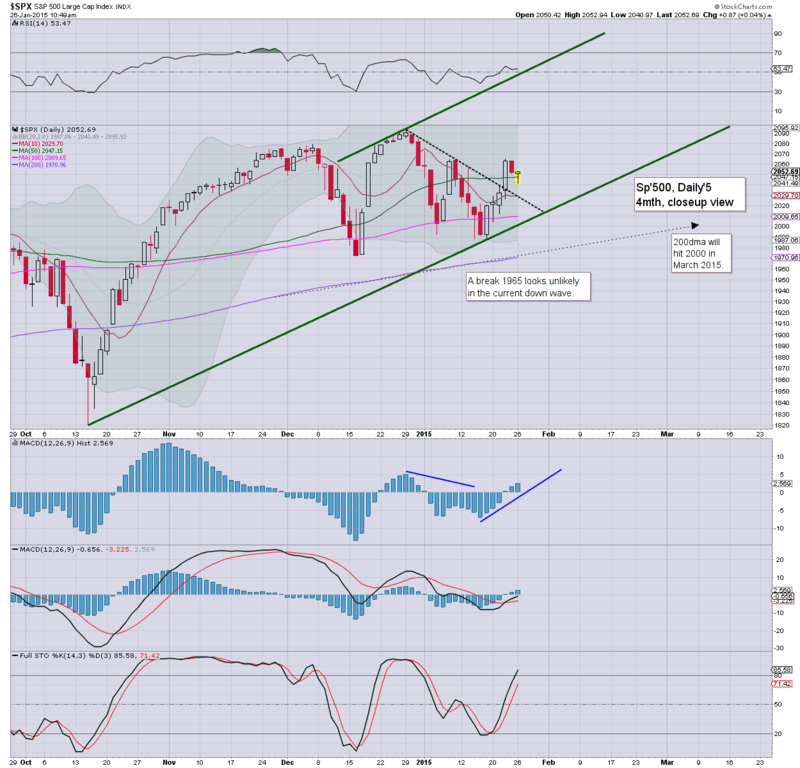 Outlook remains broadly bullish, into the sp'2100s. Little to add, on what was essentially a holding pattern day... ahead of what will likely be a quiet snow-day Tuesday. Considering the Greek election result..the capital markets traded very comfortably today. There is almost nothing for the bears to look forward to this week. The sp'2090/2110 zone looks a valid target.. although more likely next week. 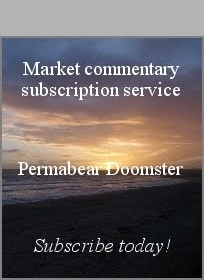 *there is chatter that the US markets will be impacted by heavy overnight snowfall. Sure. trading will likely be lighter.. but surely the market will be open across tomorrow? ..barring any sporadic news...... back at the close. *there remains a real stinky mood out there today... 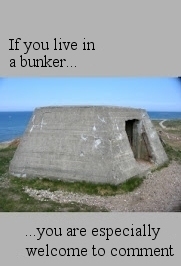 I can't be the only one noticing it. Big 'event' coming.. hmm? What is notable... all those touting doom last night.. they are all on radio silent mode right now. 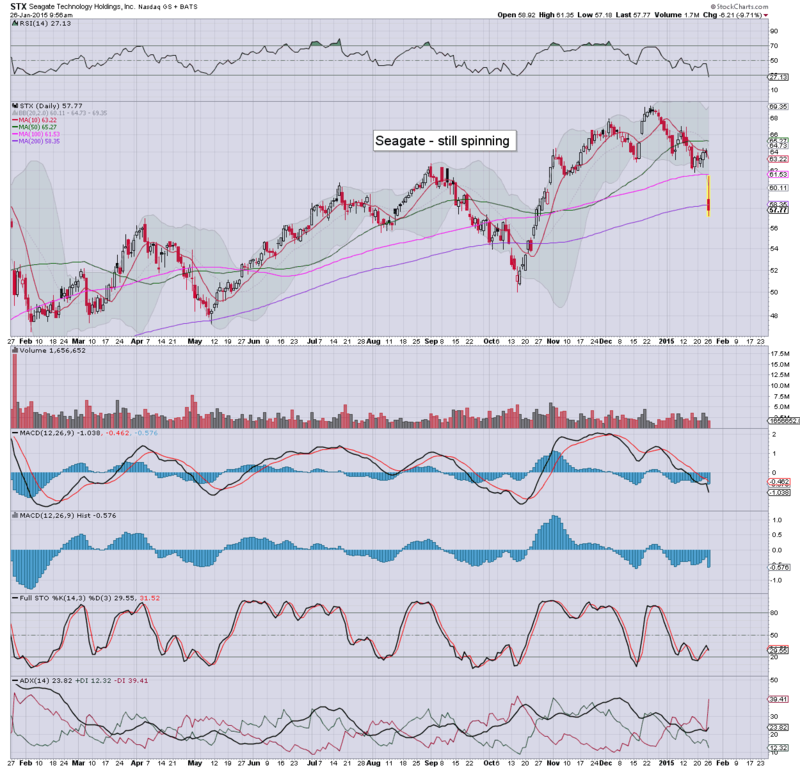 No doubt, they'll reappear in the low sp'2100s... the wretches.. or should that be roaches? ... but still... little wrong with Seagate, one of my favourite techs for the mid term. *Ohh yeah... Russia debt got downgraded to 'junk' by Sp'. Considering the state of their equity market.. and energy prices... not surprising. US equities are back to chop mode, although this remains a strong performance considering the sporadic headlines from Greece. Metals remain in cooling mode, Gold -$14, with Silver -1.9%. With equities in chop mode, the VIX is naturally in melt mode, -2% in the mid 16s. 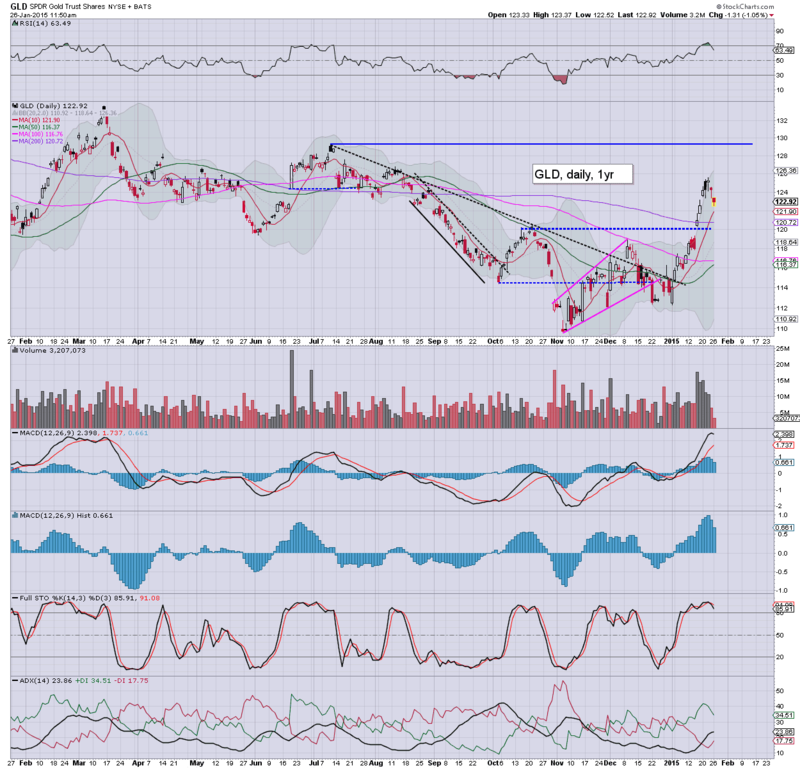 *I'll have more to say on the metals later, but suffice to say.. a key multi-year floor does not look in yet. Rest of the day... choppy.. but with underlying upside.. ahead of the Tue/Wed FOMC meeting. 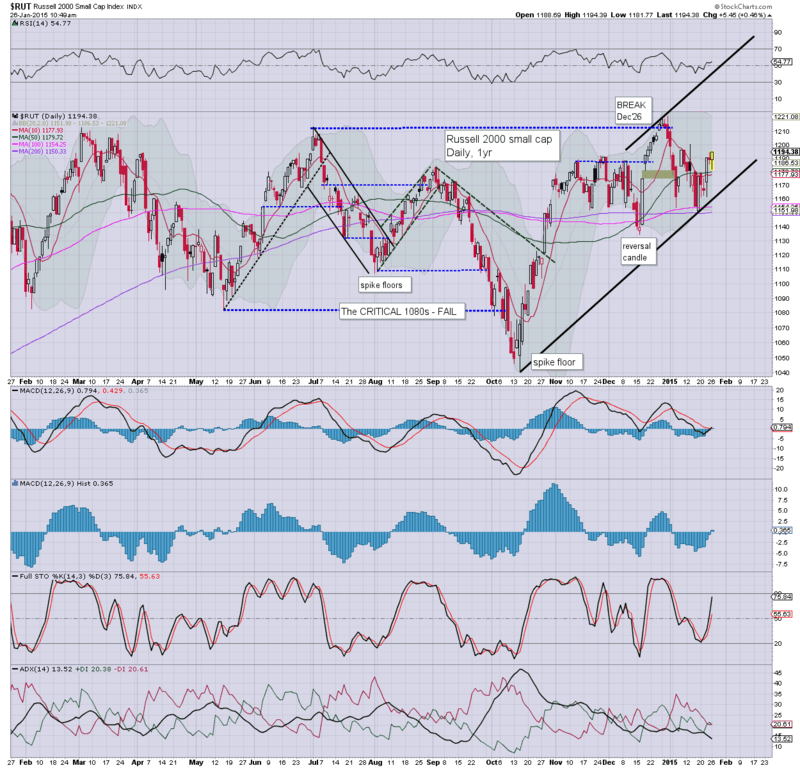 *it is notable that the daily upper bol' on the sp' continues to tick lower.. .now around 2095. Certainly, there will be resistance in the 2090/2100 zone. So... all those bears getting overly excited at the futures last night are already disappointed, and its not even 11am. 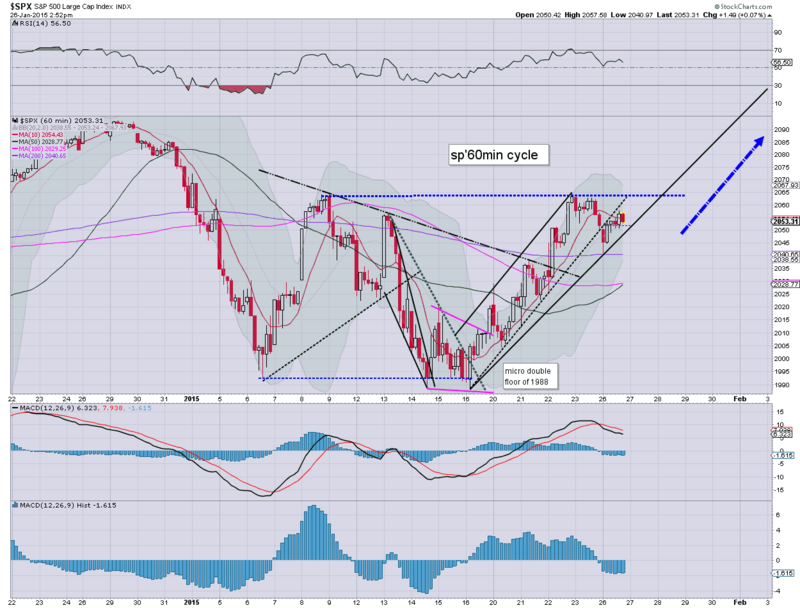 Any daily close in the sp'2060s would be a bonus, and open up 2090s by Thur/Friday... when we have the big GDP data. *I remain long via the R2K, seeking an exit in the 1215/20 zone... certainly seems viable later this week. So.. we're lower, with a clear break of trend on the hourly cycle. All things considered though - not least the Greek election, price action is nothing for the equity bulls to get worried about. A daily close >2030 is a 'must' though. Lower by almost a full -10%, but still... I like the company across the longer term. Great drives... never had one fail on me yet! 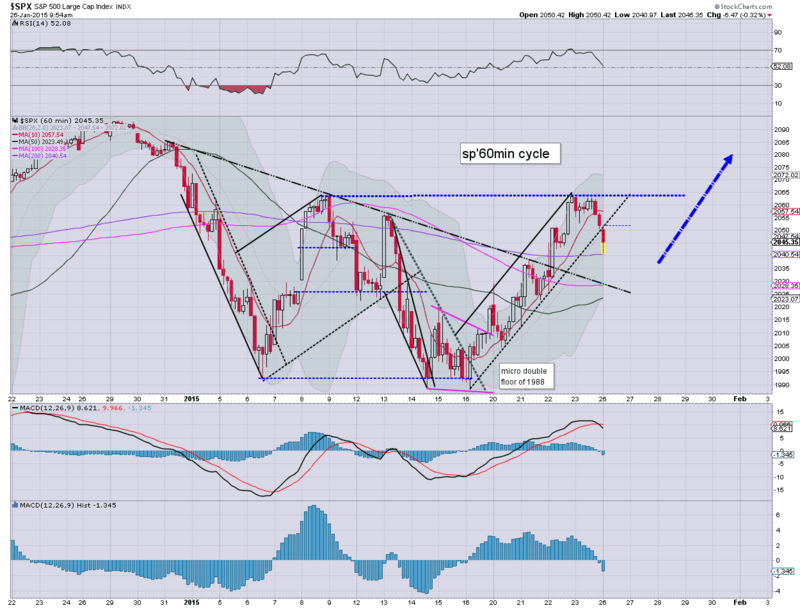 *Gold bugs should be very concerned of a new multi-week down cycle that might be underway. There is already plenty of chatter about a post FOMC smack down... and that would not surprise me. As ever... implications for the miners. Good morning. Futures have largely recovered from overnight lows, sp -5pts, we're set to open at 2046. Metals are starting the week on a down note... Gold -$9. Oil is making another attempt to bounce, +1.3%. So.. the market has largely recovered from rather sharp overnight declines, sp' was lower by around 1% for a fair part of the night. It will be kinda important for the equity bulls to at least settle the day flat. Anything in the 2060s would be a bonus - considering overnight conditions. As for Greece... as Oscar might say... 'who cares'. All the talk of a GREXIT is very premature we could easily be a few years away from that. To me, the eventual implication is that Spain and Portugal will likely follow. Both are basketcase economies... and shouldn't be holding to the Euro anymore. In any case... we have an interesting week ahead... FOMC on Wed', and GDP on Friday, along with a great many earnings of course.